A young man from Portsmouth, whose love for the game is portrayed by the passion he shows on the pitch. Physically small, technically brilliant, and mentally strong; he can pick a pass, find the back of the net, score stunning free kicks, and even get stuck right in. Sweep it with his left foot or lace it with his right, he’s equally adept with the ball at either foot. Looks like a high school student but plays with the mind of a seasoned professional. No, this is not a description of Frank Lampard, but finally, someone who may be worthy to take up his mantle. This is all about Mason Mount, who has grown up at Chelsea, proving his credentials at every level, and is ready to shine on the big stage. 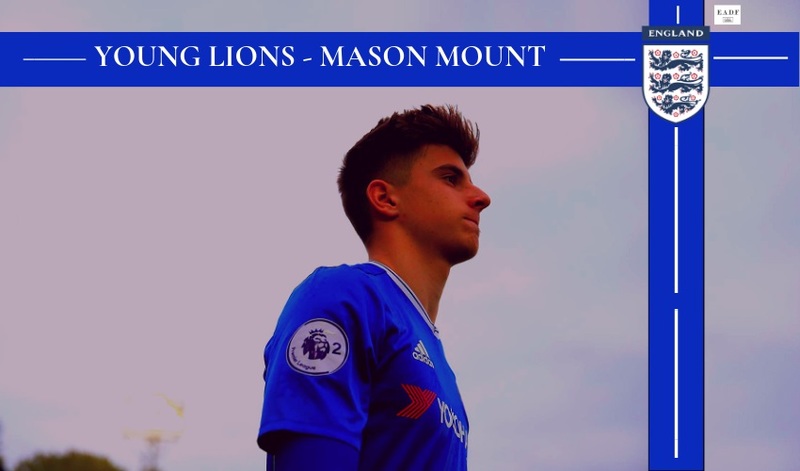 So what is Mason Mount all about? Standing at 5 feet 10 inches with a slim body frame, Mount does not seem like an imposing midfielder who can dictate play and make his presence known. But he has excelled at playing in central midfield or in an attacking midfield role in a manner almost similar to Lampard during his early career. By being comfortable using both his feet, the 20-year old has fantastic distribution skills. Whether it is playing a long ball over the top, switching the point of attack, threading the needle, or even playing intricate football in tight spaces, Mount is able to do it all. His technical ability is way beyond his current age, as he is able to dictate play without being overrun in midfield. 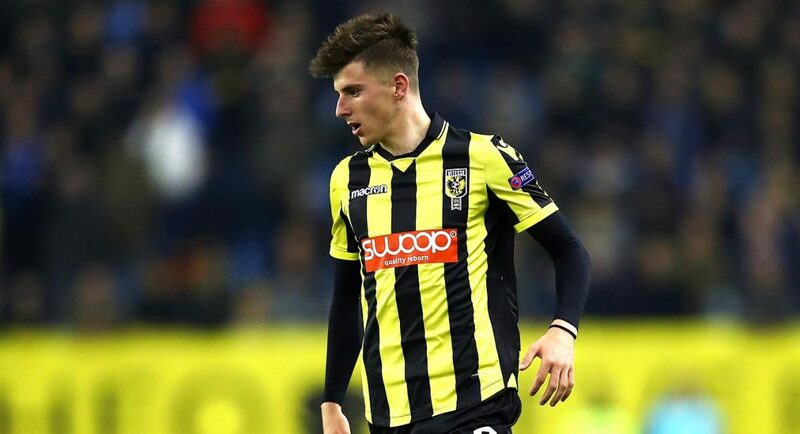 While he may be blessed with superb technical abilities, Mason Mount’s most important attribute is actually his mentality, something that often does not get enough shine amidst the hype surrounding the starlet. Throughout his career, he has played with a level of maturity above and beyond his age group, and as a result, he’s always played in teams of higher age categories. Even while playing with Chelsea and England youth teams, Mount has put his head down and worked hard, instead of merely basking in the glory of the team’s success. As a result, very few outside the Chelsea family knew about Mount until recently. He’s never made any public announcement that has sent ripples across the media, nor has he fussed or cribbed about anything negative. His ability to focus on himself, avoid distractions, and overcome hurdles has allowed creating a strong foundation for his future. This story began on January 10th 1999. 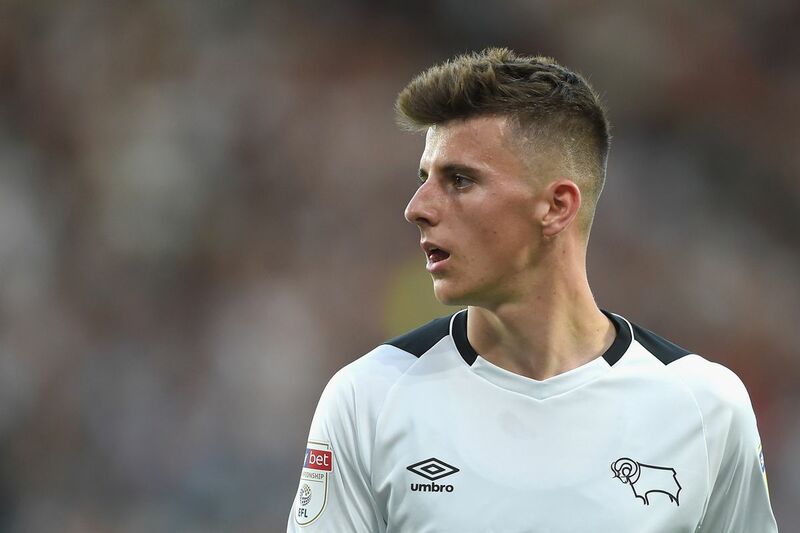 Mason Mount was born in Portsmouth where he started playing football at the tender age of four. He started playing under-6 football while he was just four years old, and spent his week training in the academies of Portsmouth, Southampton, and Chelsea. His talent was apparent from the outset and Chelsea signed him up in 2005 when Mount was only six years old. 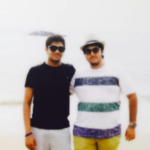 He made his under-18 debut while he was playing for the under-15 side in the 2013-14 season. A knee injury hampered his start, but he made up for lost time upon his return in October as he scored 6 goals and created a team-high 12 assists. He then forced his way into the victorious 2015-16 UEFA Youth League and 2015-16 FA Youth Cup teams, scoring in the semi-final of the former and the final of the latter. Mount continued to defy the age barrier as he played for the under-18 and under-21 sides during the 2016-17 season, while he was only 17 years old. Unfazed with this proposition, Mount scored 10 goals in 30 appearances as he pushed for a promotion to the senior team. Chelsea awarded him with a new four-year contract in July 2017 and loaned him out to Dutch Eredivisie club Vitesse. While many bright Chelsea careers fade away in the Netherlands, Mount’s loan spell was incredibly fruitful. He made 39 appearances across all competitions for the club, scoring 14 goals and providing 10 assists. To top off the successful loan spell, Mount was named Vitesse’s player of the season. The spellbinding midfielder was pushing for a first-team spot at the beginning of this season, but with managerial uncertainty during the summer, Mount’s best option was another loan spell. He joined Derby County on loan, to ply his trade under Frank Lampard and Jody Morris. He has 6 goals and 2 assists in 30 appearances this season so far, but more importantly, his performances on the pitch have been important in Derby’s transformation this season. His early season form resulted in Gareth Southgate calling him up to the senior England squad during the UEFA Nations League. While he did not come off the bench to make his debut, this is a sign of Mount’s career heading in the right direction. Gareth Southgate’s tendency to give youth a chance in the England set-up only bodes well for the Chelsea youngster. Currently, at Derby, he has been ever-present in Frank Lampard’s side, often playing as a central attacking midfielder. Lampard has tasked him with being the link between defence and attack, creating goal scoring opportunities for his side. Mount, together with Harry Wilson has provided the spark going forward, and more importantly, Mount seems to be enjoying this role. However, as an attacking midfielder, you’re expected to put up the numbers on a weekly basis, and this is where he has struggled. Most of his goals and assists came in the early months of the season, and while his performances have been decent, his output has dried up. This could be a sign of inconsistency, and probably one of Mount’s more concerning issues because if he wants to make the next step, he will have to prove that he can produce each time he steps on the pitch. For all involved in the Chelsea family, the hope is that Mount’s next step will be the Chelsea first team. Everyone knows how hard it is to break into the Blues’ first team, just ask Loftus-Cheek and Hudson-Odoi. But in Sarri’s system, there seems to be just the perfect spot for him. The left side of the midfield has been a constant issue for Chelsea this season, with Barkley and Kovacic struggling to produce anything in attack. Mount’s attacking prowess and ability to get in the box suggests he could thrive in the aforementioned role. More so, he can also play as a back up to Jorginho in the regista role because of his technical ability and mental awareness. Furthermore, Chelsea have been hesitant to buy a replacement for Fabregas, and many people feel that it is to prevent blocking Mount’s path to the first team. Mason Mount is currently in the best place possible. 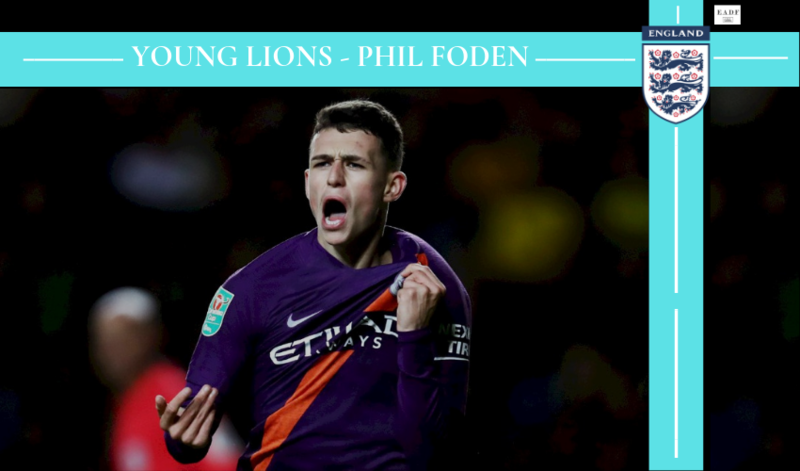 Proving himself at the senior level, while being mentored by two greats in Frank Lampard and Jody Morris, he has all tools to keep improving this season and learn from his idol first hand. Come this summer, Mount needs to grab his opportunity in pre-season and force his way into the Chelsea team because he certainly has the potential and ability to do so. Will he be given a fair shot? Only time will tell. 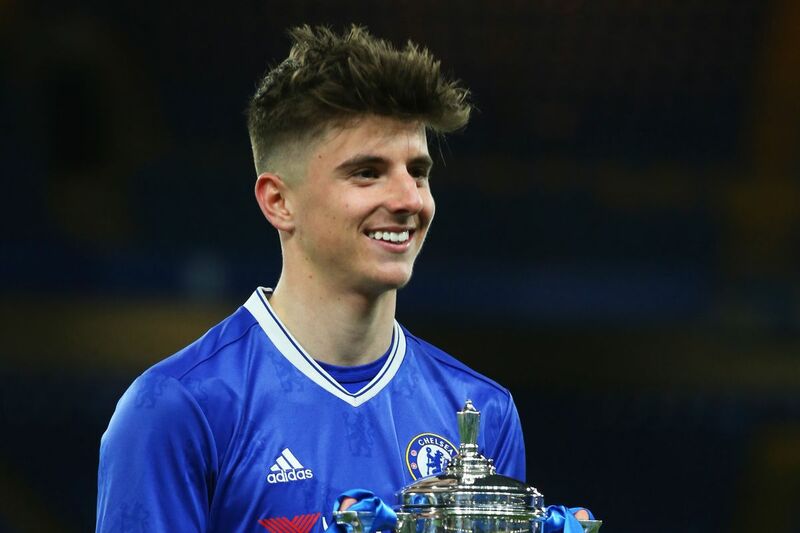 But one thing is certain, Mason Mount is the future of Chelsea and English football and the Blues faithful would love to see him don the number 8 jersey and etch his own legacy at Stamford Bridge.